Perhaps the single most important factor in installation is the Flue, the technical name for the whole of the chimney. We can determine if your flue is in good working order and does not leak through a Hetas Chimney test then a stove can in most cases be sealed to it at the bottom. As long as the correct top is fitted, all should be well. 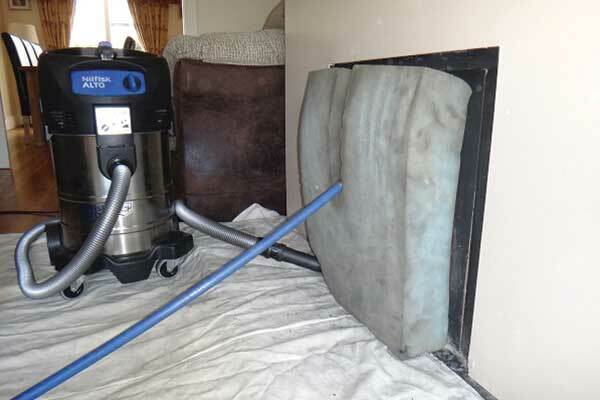 If a flue leaks it will require most likely require repairs or relining, and this will often be expensive and messy. And that where we come in with our chimney inspection services. A good first step however is always to get the chimney swept and ask the chimney sweep to do a smoke test to ensure that you do nt have a leak. For more information on chimney sweeping please check out oour chimney sweeping servces page. 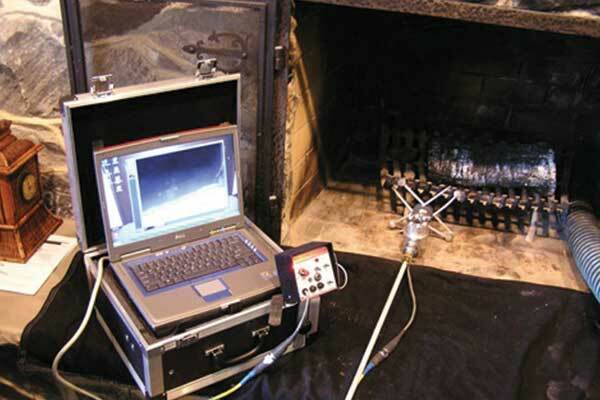 Chimney and fire inspections including annual surveys, CCTV inspections, Insurance inspections, and preferential call out times in case of problems.